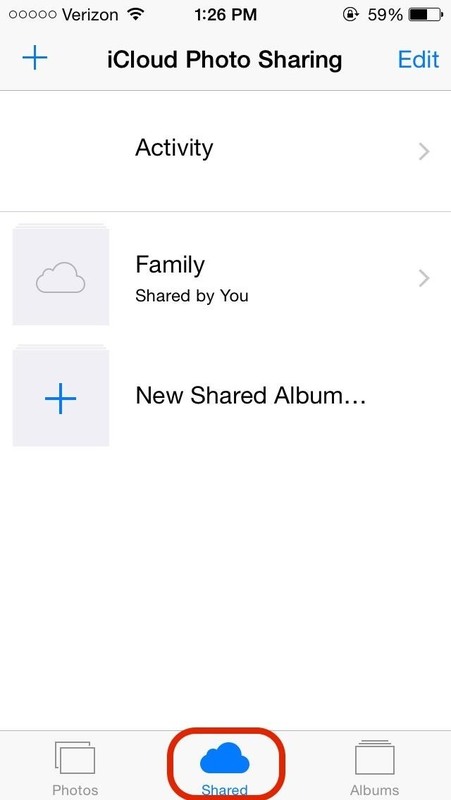 There are a ton of great new features in iOS 8, and one of the most interesting (and perplexing) ones is called "Family Sharing." 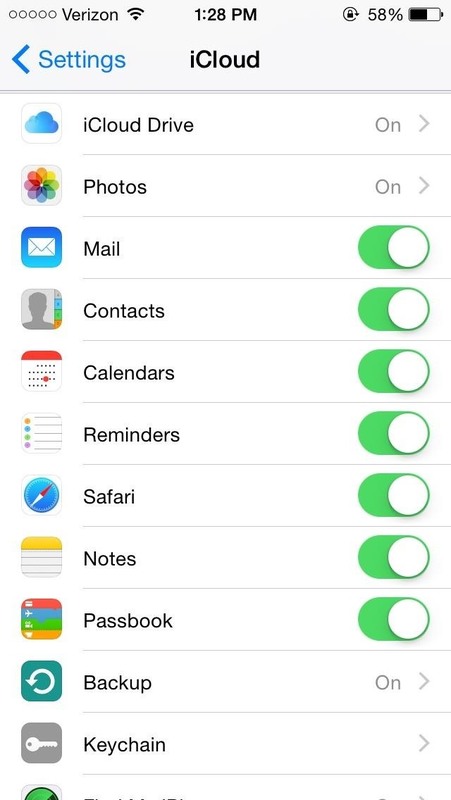 By utilizing this feature, you are creating a continuity among all of the iOS devices in your family, granting members the ability to share apps, locations, media, and photos through iCloud services. As stated by Apple, "Sharing with your family comes naturally. Now it comes to all your content." This features can be a little confusing if you've never used it before, so I'll break down all of the cool things you can do with Family Sharing. 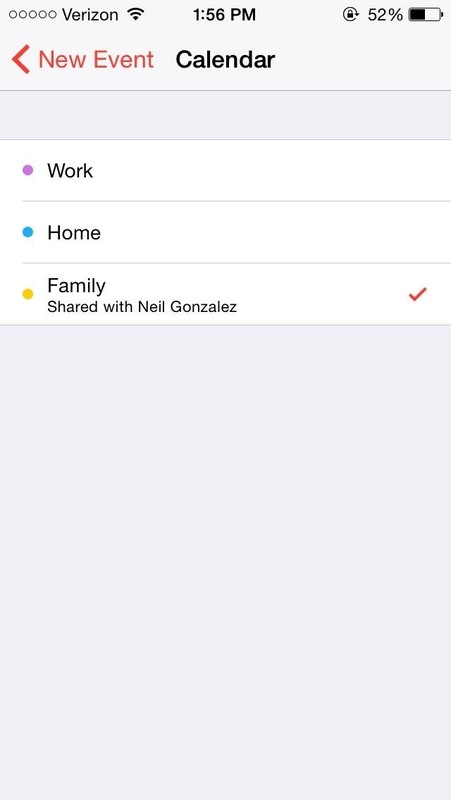 If you didn't already enable Family Sharing when updating to iOS 8, you can enable it in your device's Settings menu. 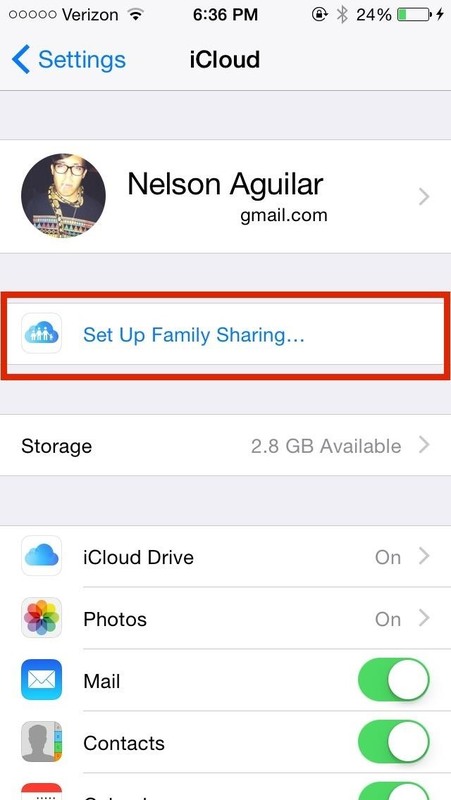 Head into the iCloud section, tap on Family Share, then follow the quick setup. You'll be able to invite members via email address (up to 5 total), which they will need to confirm. 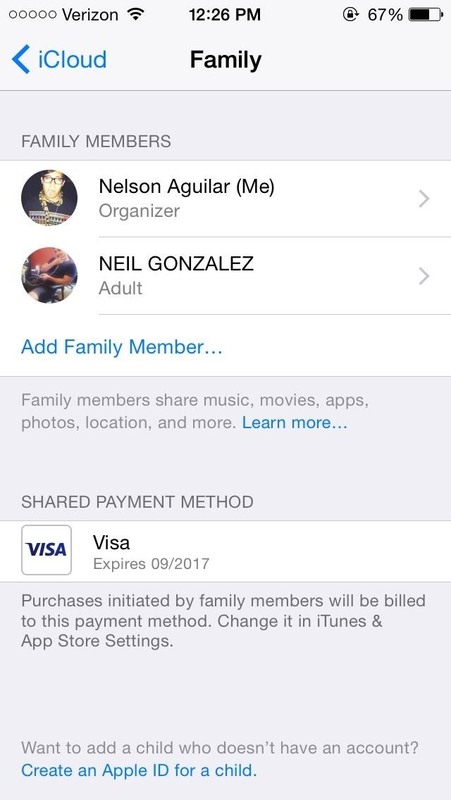 After confirmation, as the Organizer of the Family Share plan, you're responsible for setting up a payment option for future iTunes and App Store purchases. That means you're responsible for paying for other members' purchases. 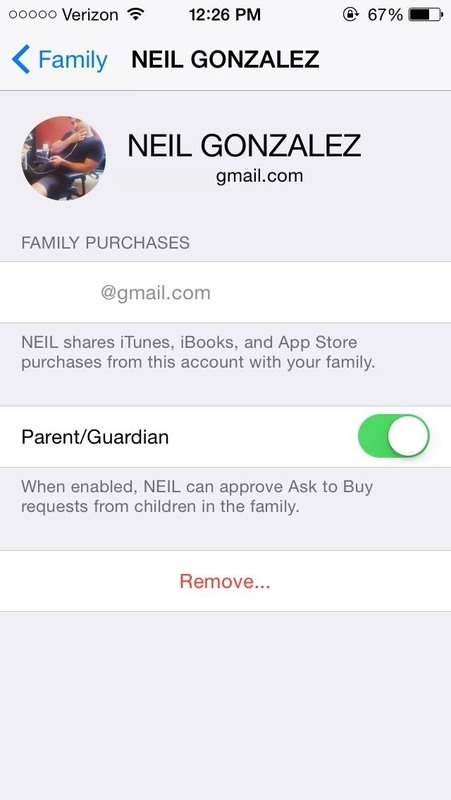 As the Organizer of the family, future iTunes purchases from children will require your approval using the Ask to Buy notification that will pop up on your iPhone. Other Adults on the Family Share program, like a husband or wife, can be toggled to also give approval with Ask to Buy. Under the iCloud options, at the bottom of the page, you should see Share My Location. 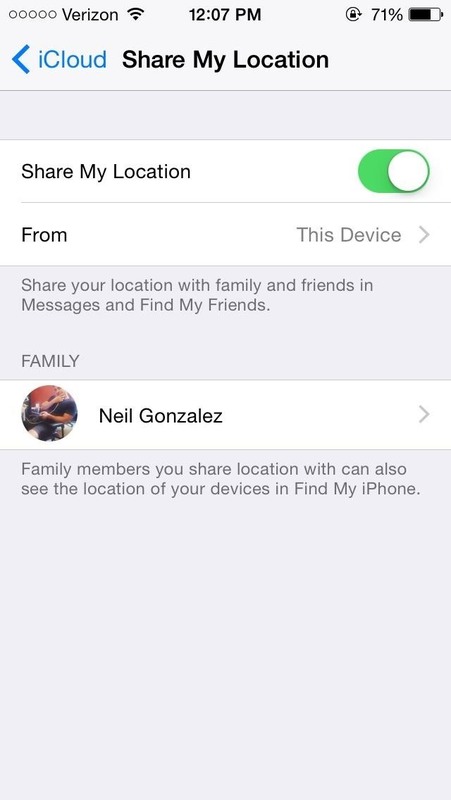 Once opened, you are given the option to share your location amongst family different members. 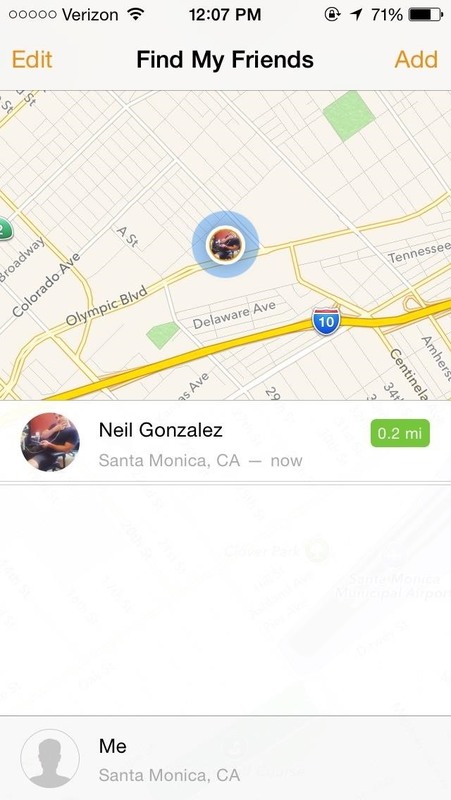 After it's enabled, this will give them an up-to-date view of your location using the Find My Friends or Messages app. 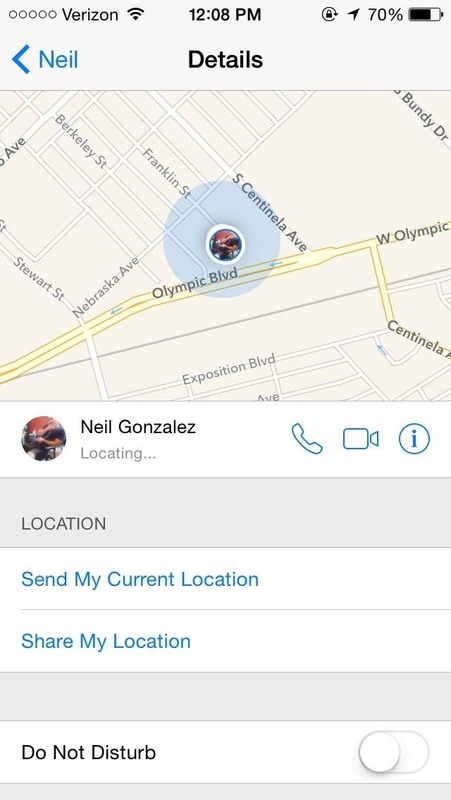 Each member of the family must enable this on their device in order to view their location. Definitely remember this feature while on a family vacation to Disney World. 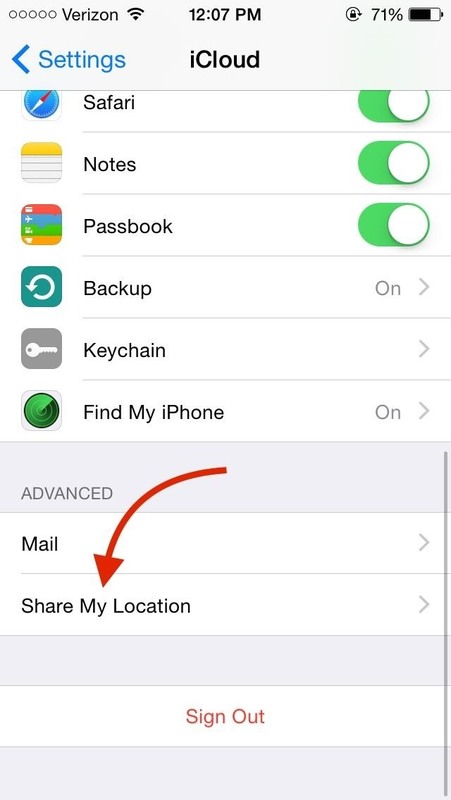 Apple states that this location service should also allow members to view one another's phone location through the Find My iPhone app. I have yet to get this function working on my iPhone, but was able to view all of the family devices using iCloud beta online. 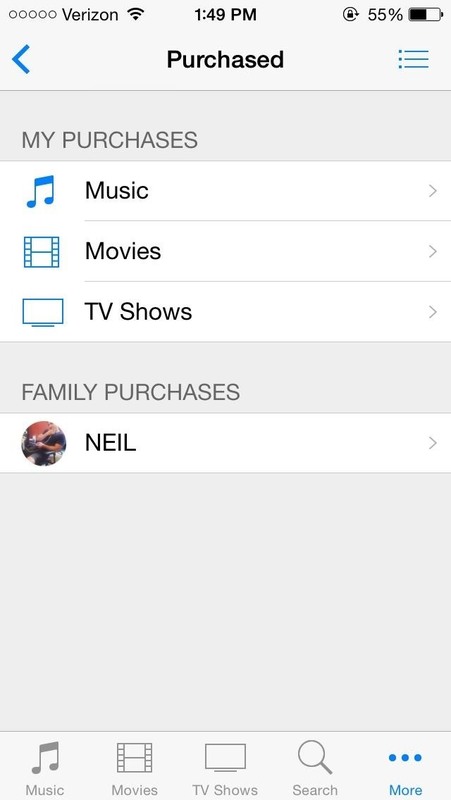 To access apps purchased by family other members, navigate to iTunes -> Update -> Purchased. You should now see Family Purchases with members of the family underneath it. Simply tap on a member and view their apps. 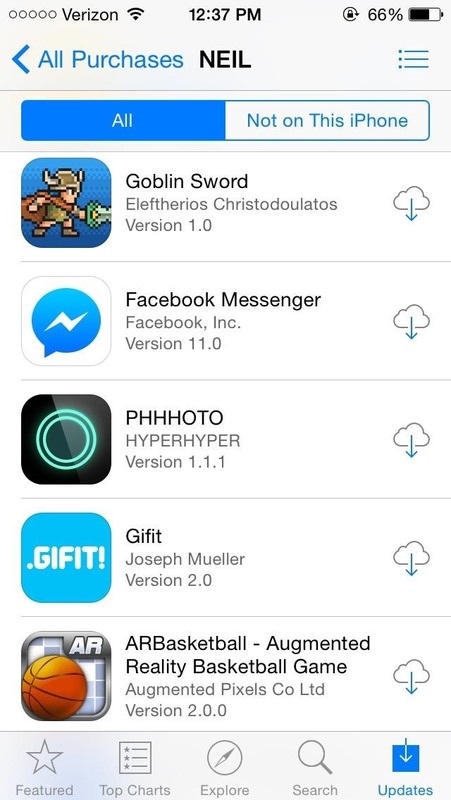 You can also download their apps onto your own device, even if they were paid apps. If you ever leave your Family Sharing group, you will lose access to these apps. With Family Sharing activated, your entire family's collection of movies, music, or television shows can significantly increase as you all now have access to each other's content. Navigate to iTunes Store -> More -> Purchased. 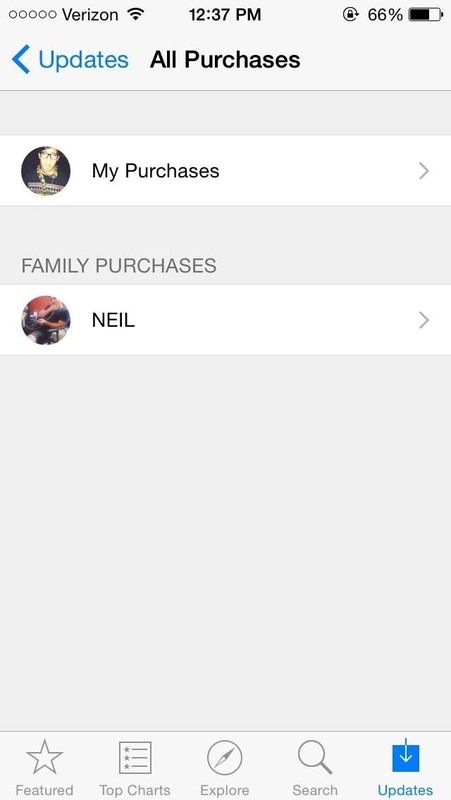 Select a family member and download the content you want from them. To acquire iBooks, simply navigate to the iBooks app and select Purchased to view purchased content from family members. If you download music and then leave the Family Sharing group, you will be able to keep that music, since it's not DRM-protected, but TV shows, movies, etc. will not work without being associated with the buyer's Apple ID somehow. Family albums are always fun to look at, and now, you're family doesn't even need to be in the same place to enjoy a collective album of precious moments. 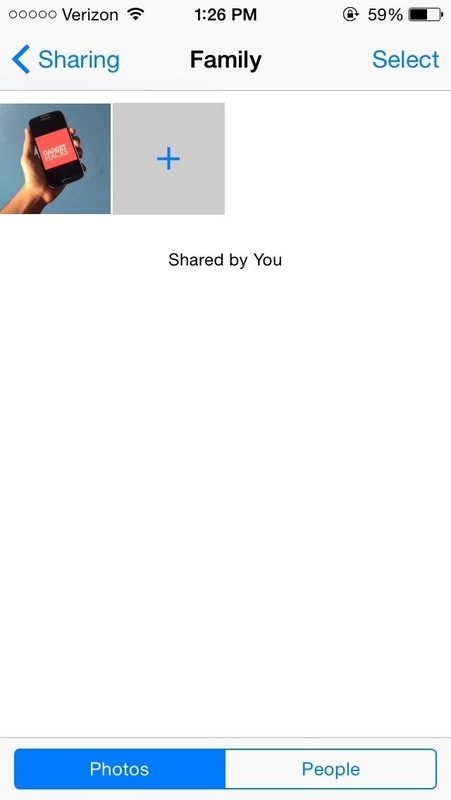 With Family Share, you can all contribute to a digital album shared amongst all family iPhones. 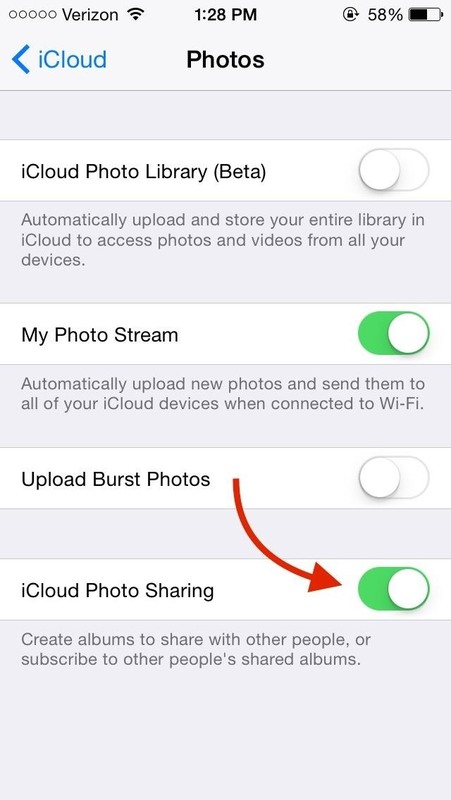 First, make sure that iCloud Photo sharing is enabled under the Photos options in the iCloud settings. Under the Photos app, select Shared and view your Family album. As long as the iCloud service is enabled, all members can contribute and view the family album. Getting the entire family together is never easy, but Family Share tries to help you with that, too. 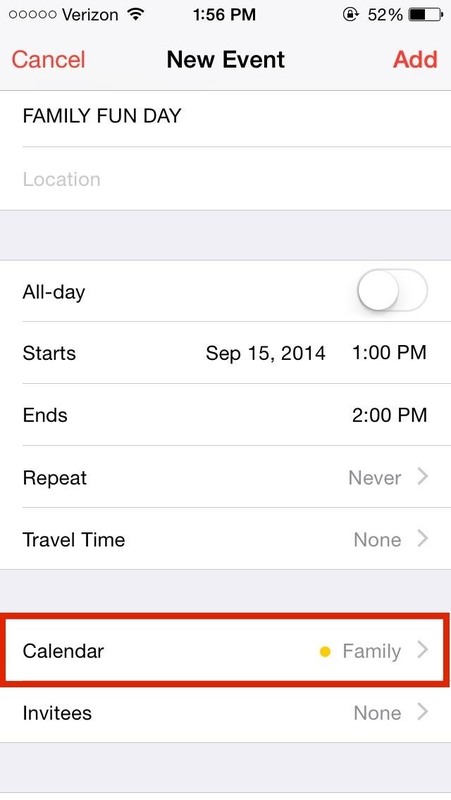 Using the Calendar application, just create an event and add it to the Family calendar. All members on Family Sharing will receive a notification and have it added to their calendar as well. 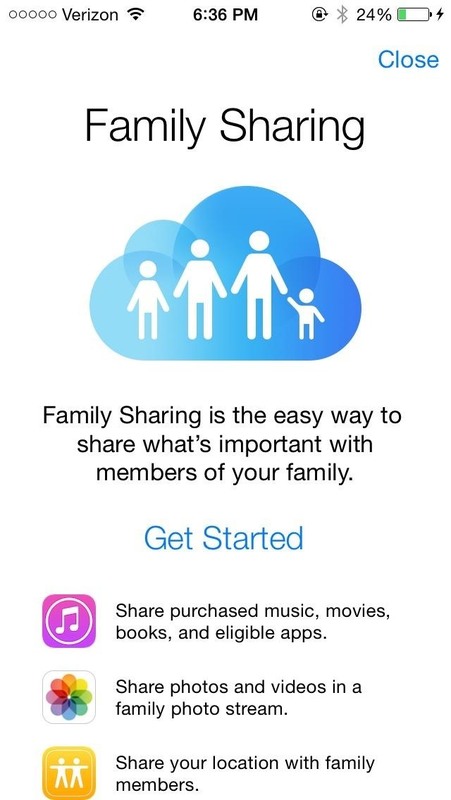 How to Leave the "Family"
If for whatever reason someone needs to be removed or wishes to leave Family Sharing, navigate to Settings -> iCloud -> Family Sharing. Select the individual and tap Remove. Individual users can do this themselves and the family organizer can also completely stop Family this way by selecting their own account and opting out of Family Share. Keep in mind that Family Sharing was designed for single family use, so users can only join or initiate Family Sharing twice a year. In order to receive Family Share benefits on your Mac, users must be running Mac OS X Yosemite 10.10. The Family Sharing feature seems to have immense potential, but you'll have to convince the entire family to use an iPhone and agree to share their content. Besides that, there are definitely certain circumstances that would enable this feature to be a lifesaver, so give it a try. I figured everything out other than the Sharing Music, I have it all connected iwth family members and have successfuly shared photos, but when I go on my ipad to Itunes, Purchases. I don't see any family members listed on there? any help would be great! Does the iPad have iOS 8? I love the functionally of this. But my one question is since my family is mainly adults who already have their own way of paying for content set up under their own apple id's is there a way for them to keep paying for their own stuff and still be shared together in a iCloud family? Or will the organizer or 'sucker' get billed for everything and have to chase down the others? The organizer is responsible for all new purchases, which yes, is kind of pain when multiple adults are involved and want to pay for their own content. It would have been nice to include an option to choose your personal account or the family sharing account for adults, but I guess that'd be too complicated. Should the child have their own apple ID and cloud ID activated? I've tried several variations and still nothing. There are no options to see the music that I've bought. It may have something to do with her provider. Is her cell phone service provider a foreign company?